Authorities are probing the boss of fast-growing oil trader CEFC, a respected magazine says. This comes days after regulators took over Anbang, a major insurer. CEFC shows even magnates who recently appeared untouchable are now at risk of incurring Beijing’s wrath. 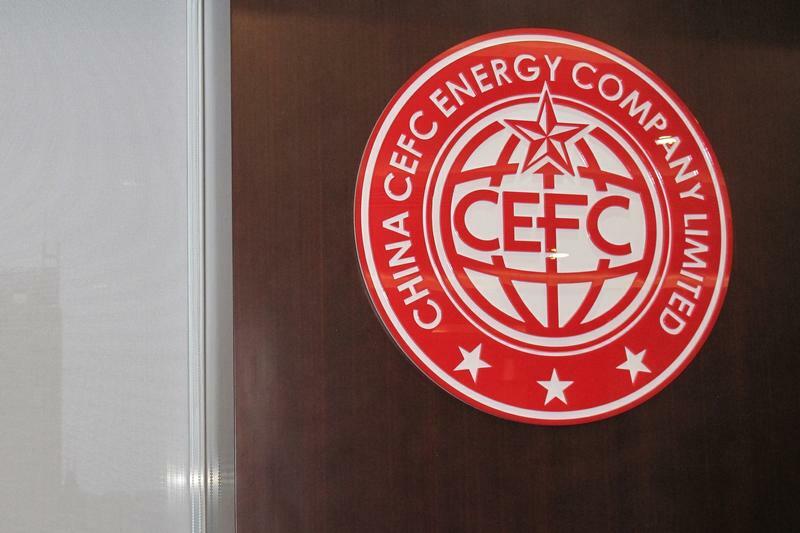 Caixin magazine reported on March 1 that Ye Jianming, founder of private conglomerate CEFC China Energy, had been placed under investigation, citing sources close to the matter. Ye, 40, transformed CEFC from a niche fuel trader into an oil and finance conglomerate, aiming to become a Chinese energy giant and challenge state behemoths. He said in 2017 that he wanted CEFC to become a second Sinopec, Asia’s largest refiner. CEFC last year agreed to buy a 14.2 percent stake in Russian state oil giant Rosneft from Glencore and the Qatar Investment Authority. That deal is due to complete in the first half of this year, Glencore said in late February. Shares in Shenzhen-listed CEFC Anhui International Holding fell 7.6 percent in morning trade on March 1. Shares in CEFC Hong Kong Financial Investment, another related firm, dropped more than 29 percent in Hong Kong.